We all love sitting on the couch with something to snack on after a long day, but how many of us are guilty of sharing with our furry friends? Of course it's too easy to want to slip something over to your doe-eyed dog, but how can we be sure that what we’re sharing is safe? This is a list of foods that are not only safe for you and your dog to share, but they can also be good for your pup! If you’re like many of us, trying to eat healthy is a constant struggle. But a friend to share your diet with is always a huge help. 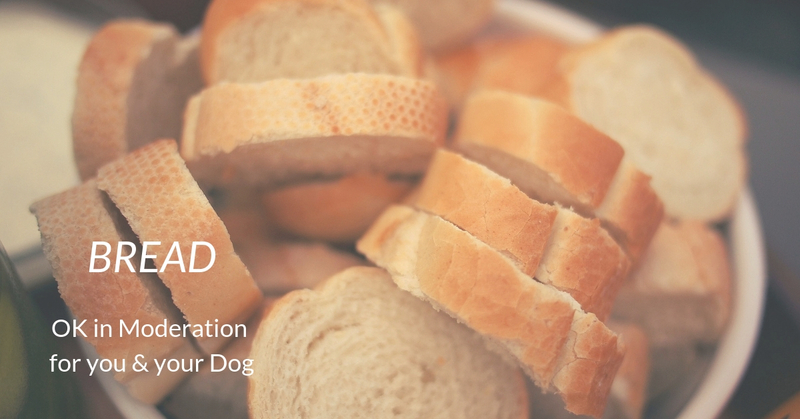 Why not let your pup be your diet support animal with some crudité on the couch? There are other vegetables that are just as safe and delicious for you and your pet, but they just need some cooking beforehand. These vegetables need to be boiled or steamed; make sure that they are room temperature or cooler so your dog can eat them safely. A sweeter option for you and your dog, fruit is a great way to hit the notes of dessert while keeping a healthy diet on track. Be careful with sharing a fruit salad with your pet, however. There are some treats that are good for humans but dangerous (and sometimes deadly) for your dog. Read this list carefully to be aware of what is generally pet safe. Let’s be honest, this is the category that we’ve been waiting for. When you’re Netflixing with your best friend, what do you usually reach for? This list includes the safest options for you to slip to your dog when you just want that crave-able midnight snack. 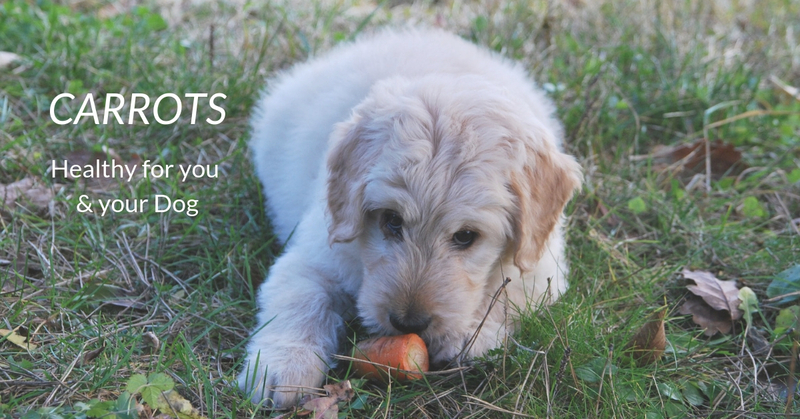 When it comes to treats, it's tough to find something that is safe AND easy to share with your pet. There isn’t a long list of items that are doggy friendly, but there are some good options for when you and your pet are both looking to satisfy a sweet tooth. We all love the idea of making our pet’s lives fun and comfortable. Snuggling on the couch, enjoying a movie and possibly sharing a snack is a great way to bond! The important thing to keep in mind, though, is that, just like humans, your dog needs to have a balanced diet. This is either solely or majorly made up of dog food. These suggestions should ALWAYS be eaten in moderation. Always keep your dog in mind, because every dog’s system is different. What is okay for some dogs may not be okay for others. This list is made up of simple suggestions, so if you have any further questions you can always call our clinic and check in!